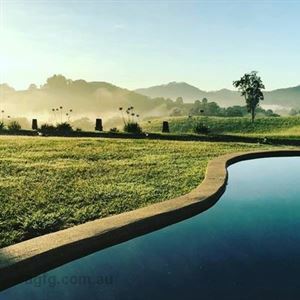 Set in Murwillumbah in the New South Wales Region, 31 km from Gold Coast, Wychwood Forest Escape boasts a barbecue and views of the mountain. 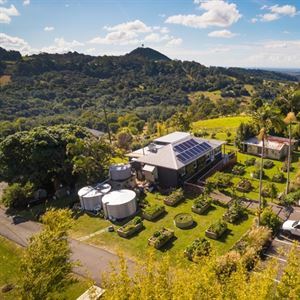 Byron Bay is 46 km from the property. Free private parking is available on site.